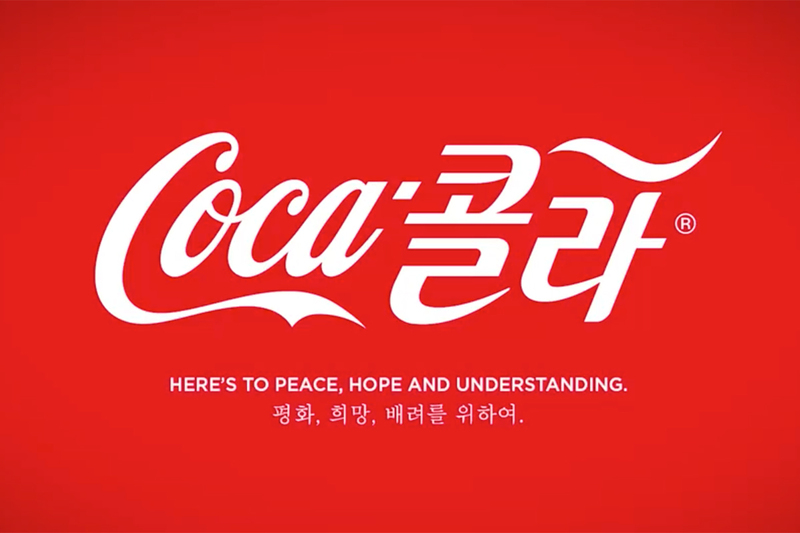 Coca-Cola's global Olympics campaign looks to illustrate the meaning of "Gold" with footage of 79 athletes from 23 countries across a variety of sports, from swimming to badminton. One of the new spots asks, "What does gold feel like?" and reads almost like a movie trailer as it intersperses scenes of athletes in victorious moments with their quotes about winning, along with images of product and other young people having fun. Another ad uses a similar mix of imagery to show how "Gold" goes to the brave, the passionate and the fastest. The effort shows how the cola giant is putting as much emphasis on bubbly soda-closeups and bottle shots as it is on gold medal moments. 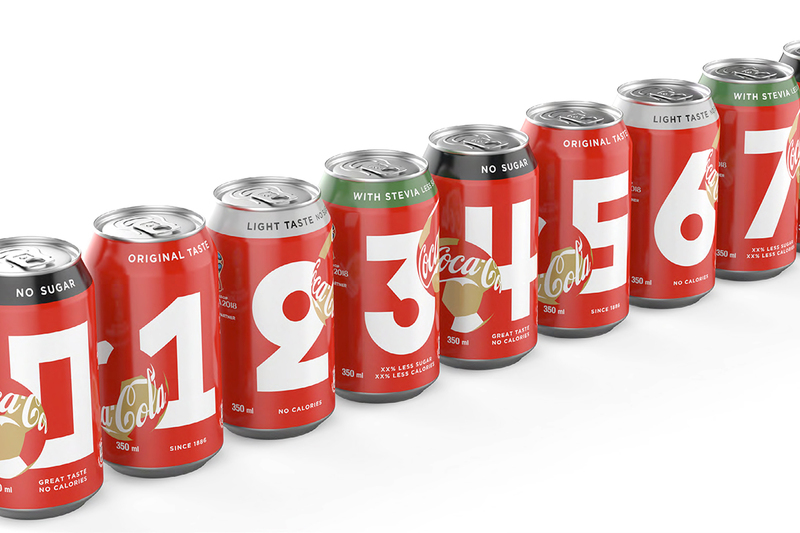 The approach puts a sporting stamp on the product-first marketing strategy that Coke initiated in January with the "Taste the Feeling" campaign. The Olympic campaign uses that tagline and anthem but adds the line "#ThatsGold." Two TV spots mix footage of Olympic competition with everyday moments, like a young couple diving into a pool and kissing under water. "We cannot ignore that this is a competition about winning and there are medals," said Rodolfo Echeverria, VP of global creative for Coca-Cola Co. "But also there is a lot of gold to be found beyond the podium." And in that vein, the campaign aims to capture "moments of joy, uplift and refreshment," he said. Coke has prioritized simple pleasures in its marketing ever since shelving the higher-minded "Open Happiness" campaign in January. Ogilvy & Mather Brazil is the lead agency on the Olympic campaign. The Miami office of David assisted on versions of the spots created for North America. Coca-Cola, which has sponsored Olympic games going back to 1928, will air the ads in more than 50 markets. The TV ads will begin airing in the U.S. on Aug. 5 during the Opening Ceremony. Coke shot new footage of 24 athletes, ranging from British sprinter Jodie Williams to Canadian Badminton player Michelle Li. The brand also secured the rights to use stock footage of at least an additional 55 athletes. Local markets will tailor their own ads. TV spots geared for North America give more attention to U.S. athletes, including soccer star Alex Morgan, track and field athlete Ashton Eaton and swimmer Nathan Adrian. Limited edition packaging will include silhouette-style images of athletes in action. A large outdoor component of the campaign will feature shots of Olympians that were taken during two separate photo shoots: one in Los Angeles for U.S. athletes and another in Barcelona for global athletes. 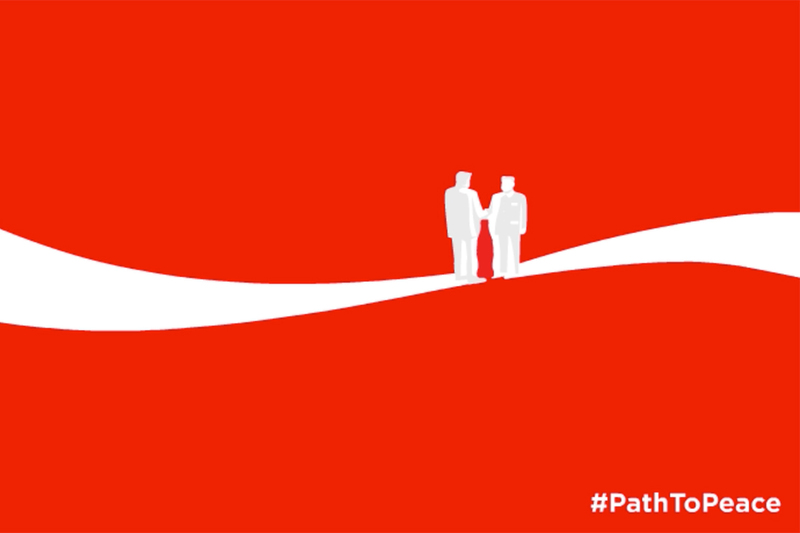 And Coke is planning two big experiential marketing events on the ground in Rio during the games. One venue in Olympic Park is designed for people who have tickets to Olympic events. It will include product sampling and retail. At another venue in the Praca Maua area of Rio, Coke is hosting what it calls The Coca-Cola Station for people who don't necessarily have tickets. Teenagers are the primary target. Attractions include a "liquid immersion experience where teens can step inside a Coca-Cola bottle," as well as opportunities to take 360-degree photos with the Olympics torch, according to a company statement. The venue will also act as a hub for the brand to use social media to disseminate content collected at the games by several celebrities. They include 19-year-old Australian singer Cody Simpson and his 18-year-old sister Alli, YouTube stars the Jake Boys, 20-year-old Canadian actress Allie Evans and Brazilian social media star Lucas Rangel, who has 2.7 million Instagram followers. 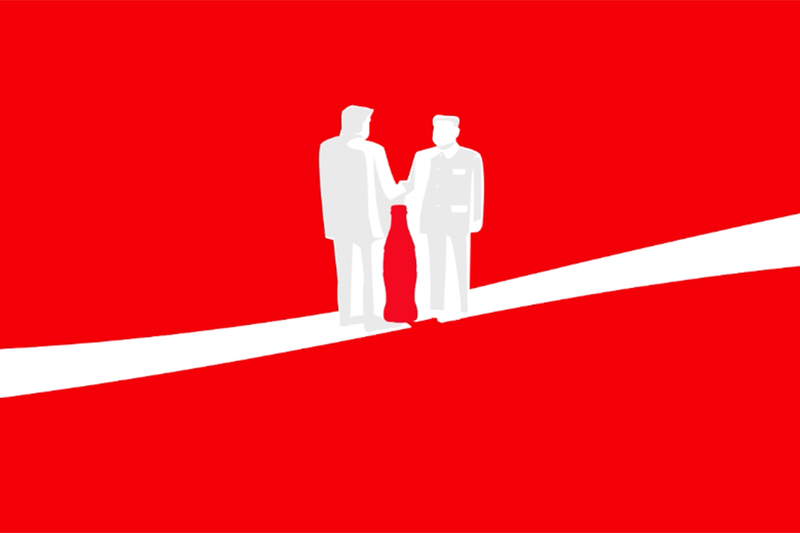 Read more about Coca-Cola's Olympics push on Adage.com.